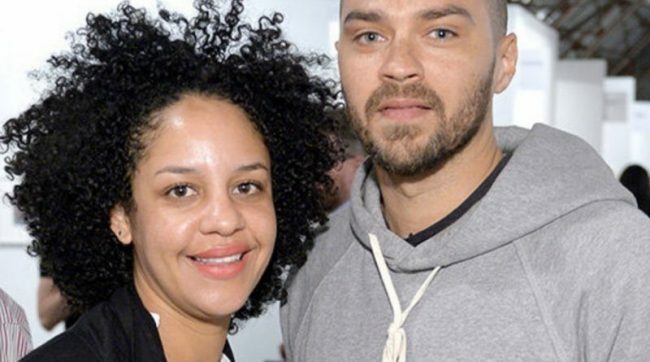 Aryn Drake-Lee, the estranged wife of “Grey’s Anatomy” star 37-year-old Jessie Williams, has requested the actor pay her $200,00 ahead of their divorce trial. According to the court documents, Drake-Lee is asking for Williams to pay an additional $100,000 to pay her legal expenses and $100,000 for a forensic accountant who helped her prepare for the divorce. Drake-Lee has asked for more money before. Williams presently is ordered to pay over $100,000 a month in child and spousal support. Per documents obtained in June 2018, the “Grey’s Anatomy” actor gave Drake-Lee $50,629 a month to support their children Maceo age 3, and Sadie age 5. He also paid in spousal support the same amount. There was an increase in January 2018 from $33,000 due to his monthly salary being more than $521,000. After four years of marriage, Williams filed for divorce in April 2017. Months later, Drake-Lee filed paperwork asking for sole custody of the couple’s two children. She claimed Williams’ work schedule was unpredictable and he had a revolving door of multiple partners he is intimate with. Following his break-up with Drake-Lee, a real estate broker, Williams dated actress Minka Kelly. The two broke up in January 2018. He is currently dating Taylor Rooks, a New York City sports anchor.